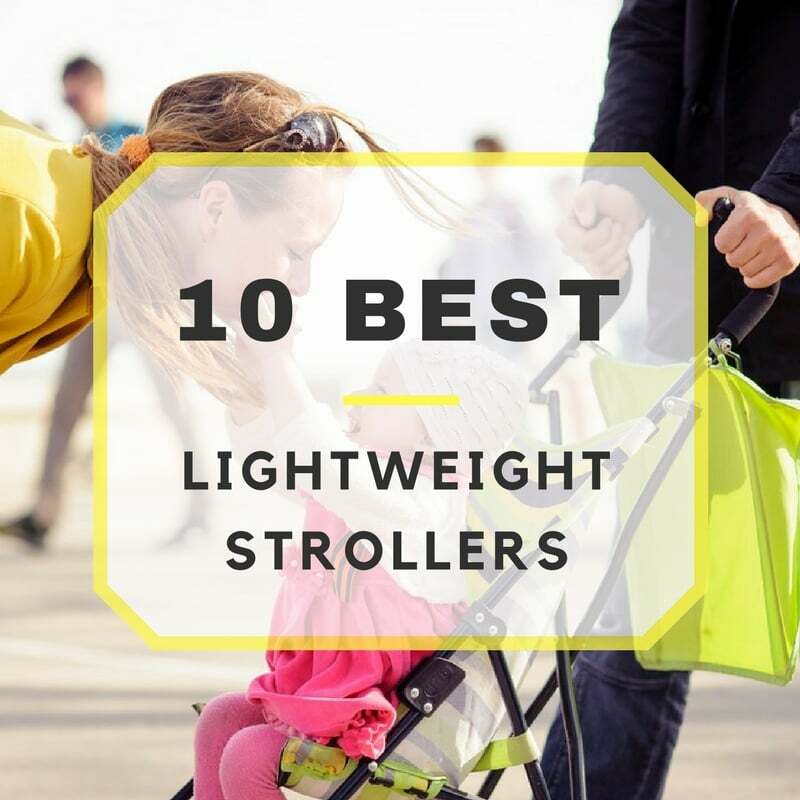 Top 10 Lightweight Strollers: The Best Travel Strollers Reviewed! 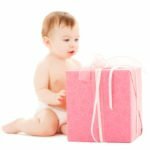 Most moms add travel systems to their registry, which really does come in handy throughout infancy, but sometimes it’s nice to just have something that is a bit lighter and takes up less room! Whether your needs are for travel or to just make some space, a lightweight stroller is definitely something that every mom needs in addition to a travel system. If you are on the hunt for the best lightweight stroller, then you have come to the right place. finding the “best lightweight stroller” will all depend on what specific features you are seeking in a stroller, whether it’s comfort, luxury, or if you are just looking for something that won’t break the bank! Here are some of the best lightweight strollers with raving reviews! This stroller folds up extremely compact and weighs a measly 13 pounds. Equipped with a travel bag and shoulder strap, this is the perfect stroller to take with you on any traveling excursions. It even meets criteria for carry on airline luggage! “Lightweight tandem stroller” may sound like an oxymoron, but this side-by-side has everything you need in a lightweight frame–just 21 lbs! Oh, and did I mention it was cheap! An easy one-handed fold feature alone makes this stroller perfect for the mom who always has her baby on her side! This can also be converted into a travel system for Graco car seats. Well-padded seats means plenty of comfort for your little one! A bit more pricey than other lightweights, but this stroller has many great features! It has a one-hand quick-fold feature, a linked brake (rather than a brake on each wheel! ), an extra large canopy and a suspension system! An aluminum frame makes this stroller lightweight but strong enough for the job. Not only is it a comfortable ride, but the canopy has a zip-out extension to block out that excessive sunshine on days out! This stroller may only be 12 pounds but that doesn’t mean it’s whimpy! Plenty of storage, 4-position recline and shock-absorbing wheels means it’s perfect for mom and baby. Oh, and lets not forget about the compact fold and carry strap, all for one low price! With an adjustable backrest and footrest and an infant positioner, this is the perfect stroller to take out anywhere with a newbie or a toddler! Not only it is comfort built into a lightweight and durable frame, but it folds up easily and can be carried around with the shoulder strap! A 19 pound tandem stroller which offers compact umbrella and two hanging storage bags. If you’re a mom on a budget on the lookout for a tandem that will get the job done, this is your match! This sleek style on the lightweight frame will make this the stroller you’ve been looking for. The expandable canopy is also height-adjustable, making it great for sunny days out or even a simple stroll in the park! With seat fabric that is removable and washable, oversized hood with Ultraviolet Protection Factor of 50+, 4-position locking recline and a safety system that meets the safety standards of everywhere in the world- there is little this stroller doesn’t offer in safety, function and convenience! We all know how messy babies can be too so having a seat that’s easy to wash is a huge plus! With such a variety to choose from, it can become overwhelming buying or registering for the right product for you. 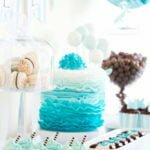 Hopefully this list was able to help you narrow down yours a bit and you can find peace in knowing you chose the best one possible!